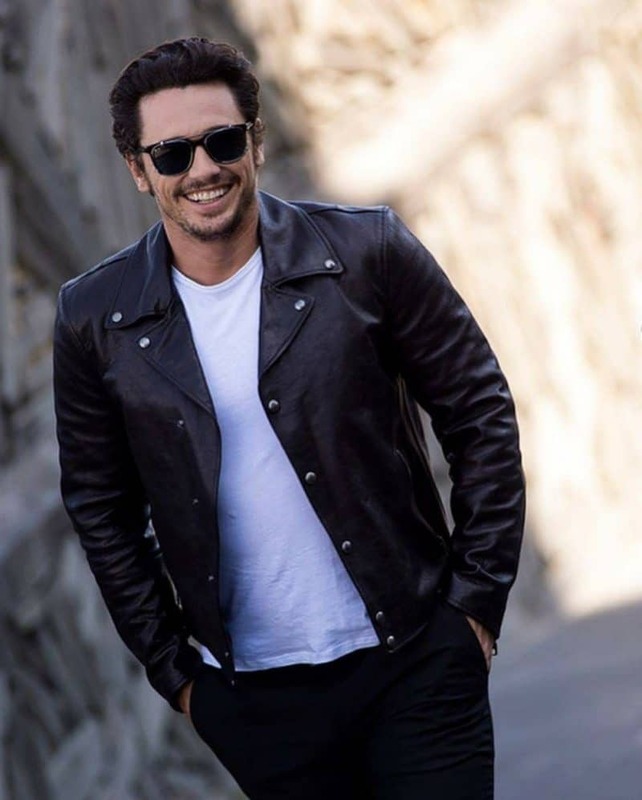 James Franco, famed director, actor, and producer, bought a property in the Silver Lake area of Los Angeles for $775,000 in 2012. About five years later, Franco listed his home for $949,000. Thanks to an intense bidding war, it’s rumored the Hollywood home sold for 40% above asking price! Now, how’s that for a solid investment? Once a bad boy, always a bad boy? 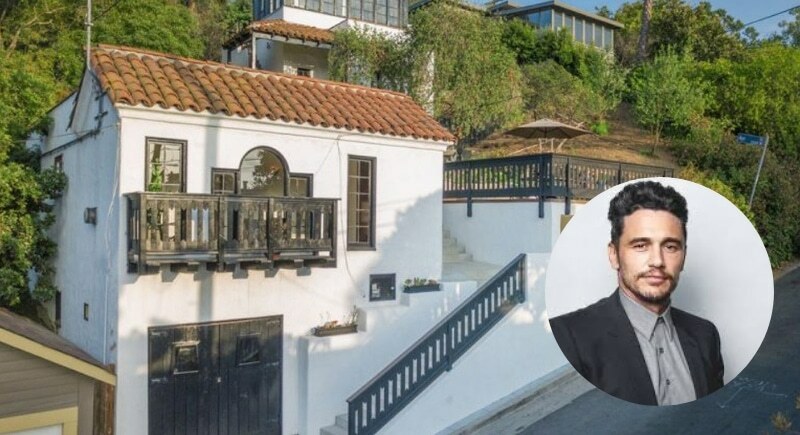 Franco’s $30 million net worth means The Pretenders actor can choose any mini mansion his heart desires, which is probably a good thing given his neighbors were not too fond of his many visitors and noise coming from his home.